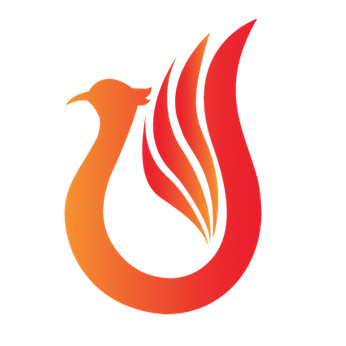 Apache Phoenix is an open source, massively parallel, relational database engine supporting OLTP for Hadoop using Apache HBase as its backing store. EXASOL is a high-performance, in-memory, MPP database specifically designed for in-memory analytics. From business-critical data applications to advanced analytics, the database helps you to analyze large volumes of data in real-time, helping you to accelerate your BI and reporting, and to turn data into value. * We monitor all Apache Phoenix reviews to prevent fraudulent reviews and keep review quality high. We do not post reviews by company employees or direct competitors. Validated reviews require the user to submit a screenshot of the product containing their user ID, in order to verify a user is an actual user of the product. Hi there! Are you looking to implement a solution like Apache Phoenix?